Income Tax Department and the Election Commission's flying squad returned empty handed after raiding Dravida Munnetra Kazhagham (DMK) leader Kanimozhi's home at Thoothukudi in Tamil Nadu on Tuesday, on a tip-off that turned out to be a "false one", reports say. 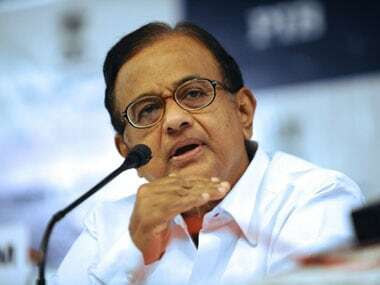 The raids were carried out the same day the Election Commission escalated the recovery of Rs 11.50 crore in cash at a DMK candidate's house to President Ram Nath Kovind and got the Vellore Lok Sabha polls cancelled. Every other constituency in Tamil Nadu will vote on Thursday, 18 April, in Phase 2 of the election. NDTV and The Indian Express both quoted sources as having said that the intelligence inputs I-T sleuths had received appeared "incorrect". No case has been registered against Kanimozhi either. ANI had reported of allegations that "lots of cash" was stashed on the first floor of her house in Thoothukudi. 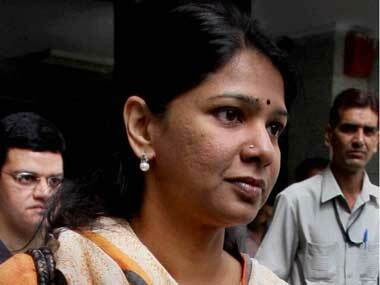 Kanimozhi was present during the raids and cooperated with the team, which left her home after finding nothing. Protests by DMK workers erupted across Thoothukudi as soon as news of the I-T raids spread. Many protesters also gathered near Kanimozhi's house and shouted anti-Modi slogans while the raids were underway. The DMK leader, who is party chief MK Stalin's sister and the party's candidate from the Thoothukudi seat, spoke to reporters shortly after the raid and said that the Bharatiya Janata Party cannot prevent her from winning the election. 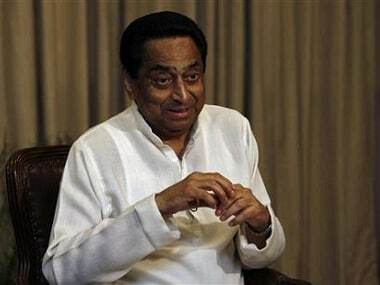 "The BJP cannot prevent my success through this Income Tax Department raid. 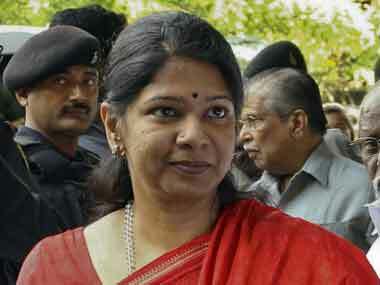 The raid is anti-democratic, deliberately planned and tested, and no documents have been seized," Kanimozhi said. "They want to intimidate us through this. They have come to stop elections in Thoothukudi. But I know that DMK volunteers will work with more enthusiasm now," she added. DMK president Stalin also reacted to the raids with outrage. "BJP candidate Tamilisai Soundarajan's houses have cash worth crores and crores of rupees. Why are no raids being conducted there? Who will take action? Modi has used the I-T Department, the Central Bureau of Investigation, the judiciary and now the Election Commission of India to interfere in the electoral process," he claimed. Stalin further alleged that the BJP-led government at the Centre had orchestrated the raids out of a fear of losing. "This is basically murder of democracy. 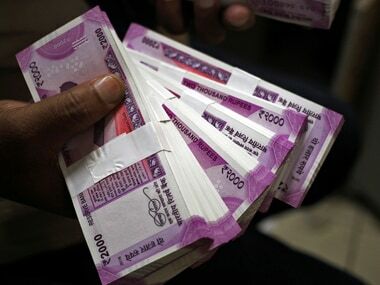 Rs 2,000 notes are being widely offered in the elections, will you report this? In Theni constituency, Rs 1,000 notes are being offered to voters, what about that? Tamil Nadu minister Velumani is accused of distributing money, his close aide Sabesan's home was raided, but no one reported anything about this," he added.